Do you get frustrated when changing out lenses when conditions change? 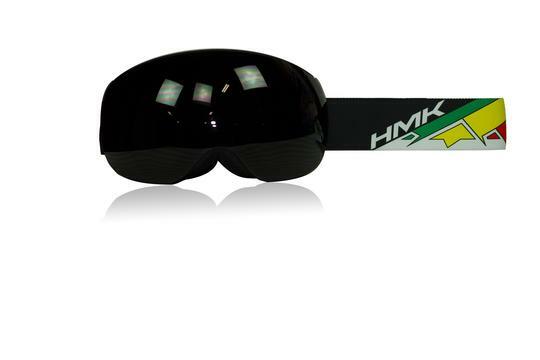 The struggle is now over with the all new Vista Goggle from HMK. 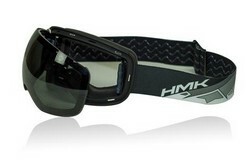 Now changing lenses is simple with the new magnetic lens attachment. Swapping lenses has never been more simple and fast. 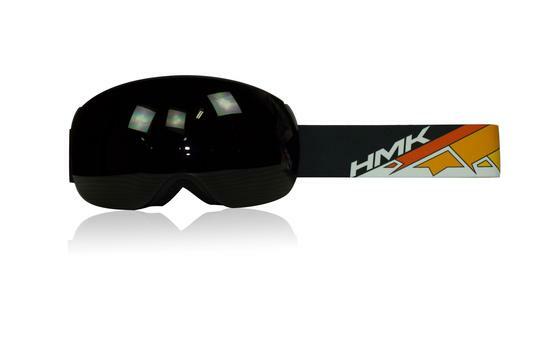 Add the photo chromatic lens and now feel even more confident in your lens in all conditions?